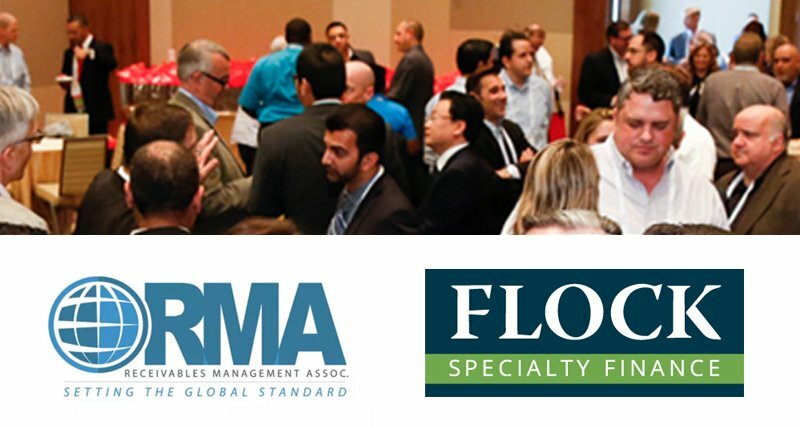 FLOCK Specialty Finance has once again demonstrated their ongoing commitment to superior education and distinguished speakers by sponsoring the Receivables Management Association International (RMAI) Annual Conference, occurring February 5–7, 2019. The conference brings together key participants in the receivables management industry, including debt buyers, collection agencies, collection law firms, brokers, originating creditors, and affiliates. This is the sixth consecutive year that FLOCK has sponsored the event. 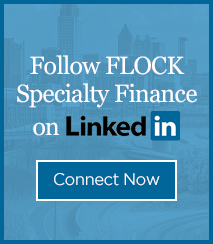 FLOCK Specialty Finance is participating as a Gold Sponsor, the highest sponsorship level available. 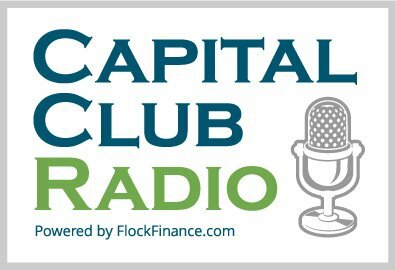 Michael Flock, Chairman and CEO of FLOCK Specialty Finance, will speak on a panel on Wednesday afternoon of the conference. The session, “Top Ten Things to Prepare a Debt Buyer for a Sale,” will be about mergers, acquisitions, and financing in the debt purchasing and receivables management industry. RMAI has increased networking opportunities for conference attendees this year. Suite Crawl, a resounding success in 2018, is back and bigger than before with eight companies hosting. RMAI has also added a new Women in the Industry reception to the conference networking agenda on Wednesday 2/6. Additionally, RMAI is expanding the popular Solutions for a Winning Streak session, where conference attendees can get a quick pitch on services that can help their business. RMAI’s 22nd Annual Conference will be held at the Aria Resort & Casino in Las Vegas. This conference brings together all the players in the industry—welcoming over 1,400 attendees and showcasing over 80 exhibit booths—and provides abundant networking opportunities with key participants in the debt buying industry, including debt buying companies, collection law firms, collection agencies, brokers, major creditors, and international members. With over 20 education sessions, it’s also the perfect setting to learn about the latest trends impacting the industry and earn certification and CLE credits. RMAI is in full gear making preparations for its Executive Summit at Hilton Sedona Resort at Bell Rock where breathtaking views and grounds create a masterful setting for this intimate and industry-shaping conference. The Executive Summit will be held July 30–August 1, 2019. Limited and targeted sponsorship opportunities are available for the Executive Summit. Contact Sylvia Done at sdone@rmaintl.org or call (916) 7792-2497.